Deanna moved to Napa the year HealthQuest opened and joined the team as a fitness instructor. She came to Napa with experience teaching in the South Bay, Southern California and Internationally. While rearing her three children, together with her husband of 33 years, Deanna became a certified personal trainer and enjoyed HealthQuest training, in-home training, and leading fitness classes at Napa’s elementary schools. Deanna holds an American Council on Exercise certification for group training, Certification for Heart Zones, Johnny G Spin, and TRX as well as a B.S degree in Finance from Long Beach State University. 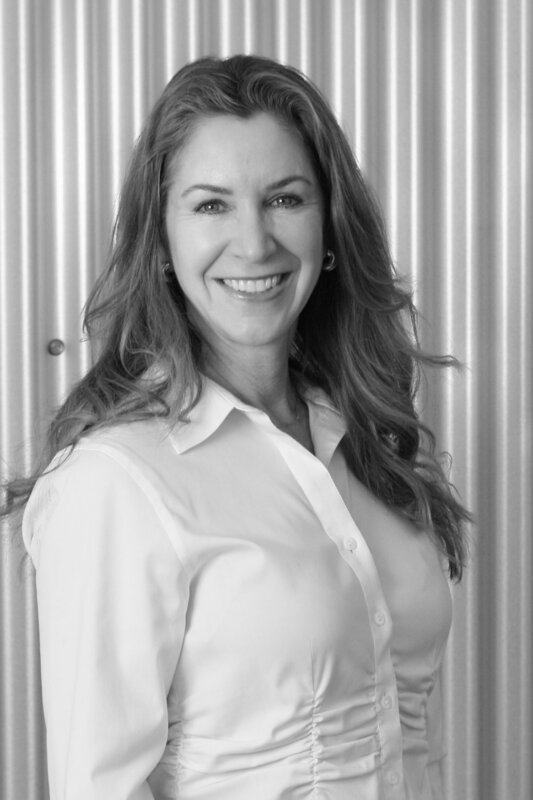 The last twenty years Deanna has continued to enjoy instructing Spin classes and sculpting classes to the wonderful members of HealthQuest while maintaining a top producing position in the valley as a real estate broker. Deanna is a strong believer in “you become what you put your attention to”. Her three children were reminded of this from a young age and are healthy, happy professionals. Two are attorneys and the one in medical school is also a fitness instructor and has completed three full marathons. Deanna’s classes are designed to be respectful of your time. She expects you to experience the connection of mind and body. Get the full experience of how your incredible body is adapting through the stress of the workout. You are expected to move out of your comfort zone, as this is the path to gaining positive change. Anything is possible when you’re committed to getting it.